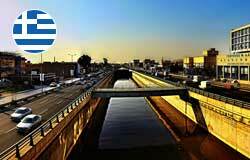 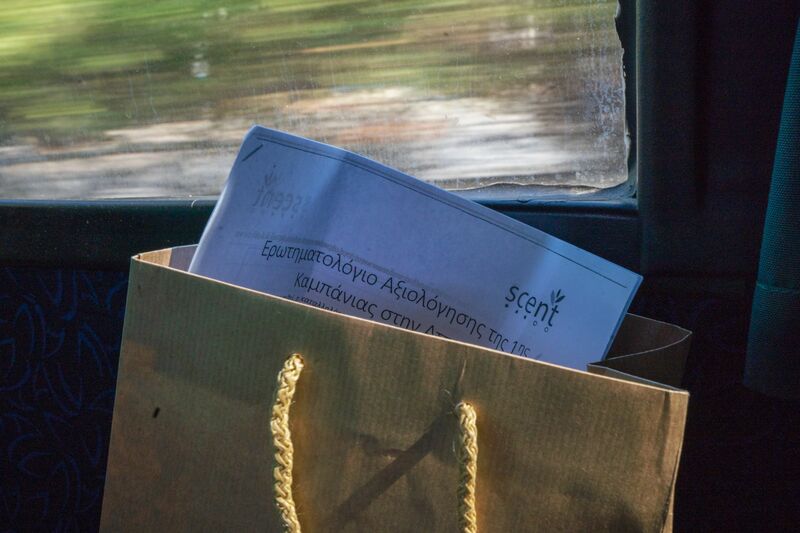 Scent is organising its fourth pilot campaign in the Attica region of Greece. 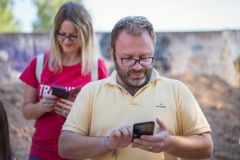 Between 11 and 14 April, volunteers from the local community will have a chance to become ‘citizen scientists’ by collecting data about changes in the environment using the newly developed Scent Explore and Scent Measure apps. 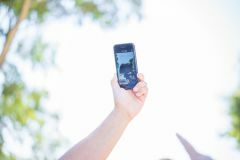 Scent Explore is a fun gaming app that the volunteers will use to capture images about land-use/land-cover, as well as images of obstacles in and around the river. 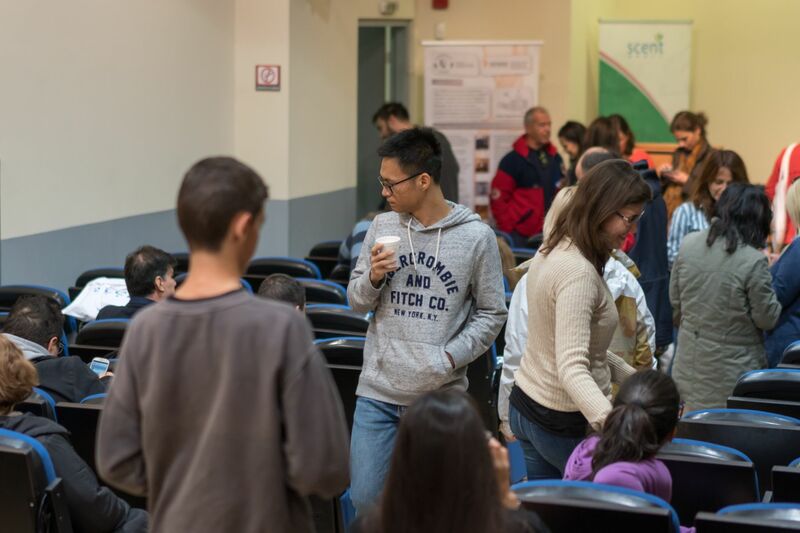 The volunteers will also be able to play Scent Explore to observe water velocity by taking short videos of obstacles flowing downstream. 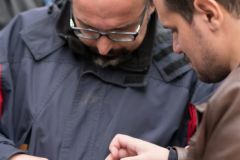 Using Scent Measure and a portable sensor, the citizen scientists will also be able to collect measurements of soil moisture and air temperature. 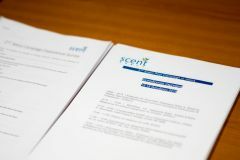 All the information gathered will help the Scent team to create new and up-to-date flood models for the Attica region. Learn more about Scent Explore and Scent Measure here. 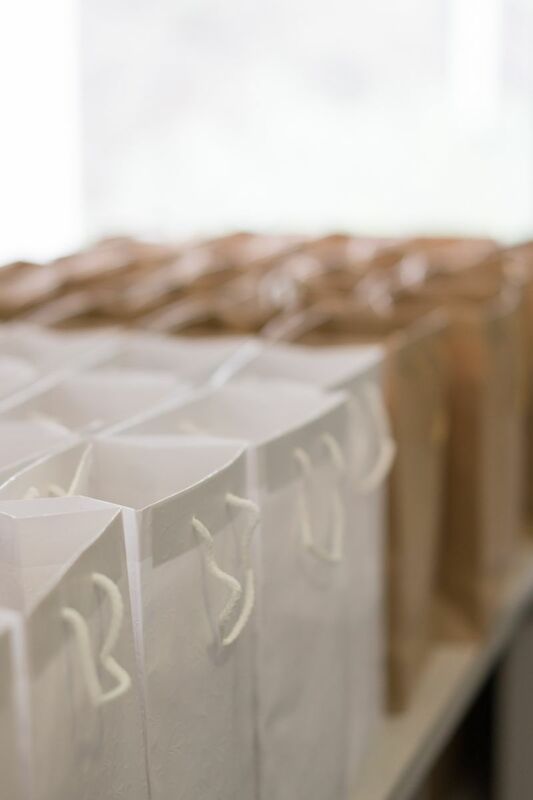 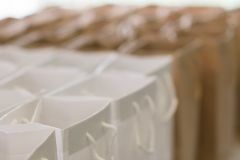 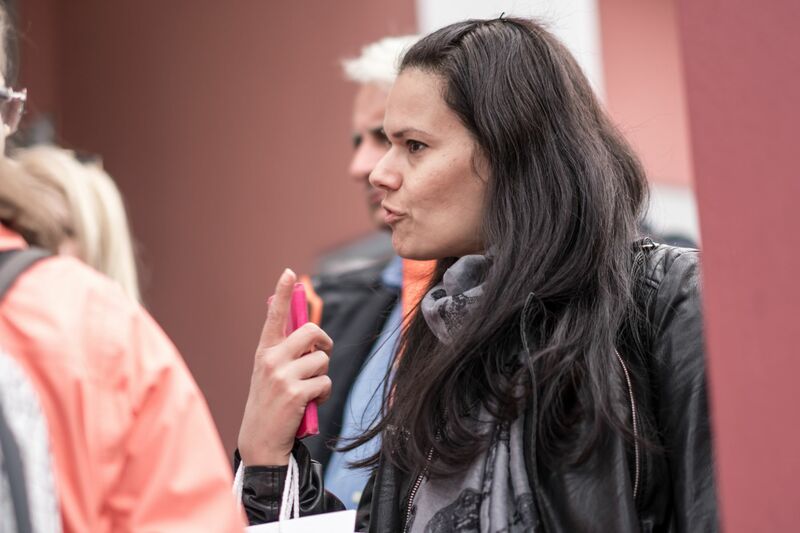 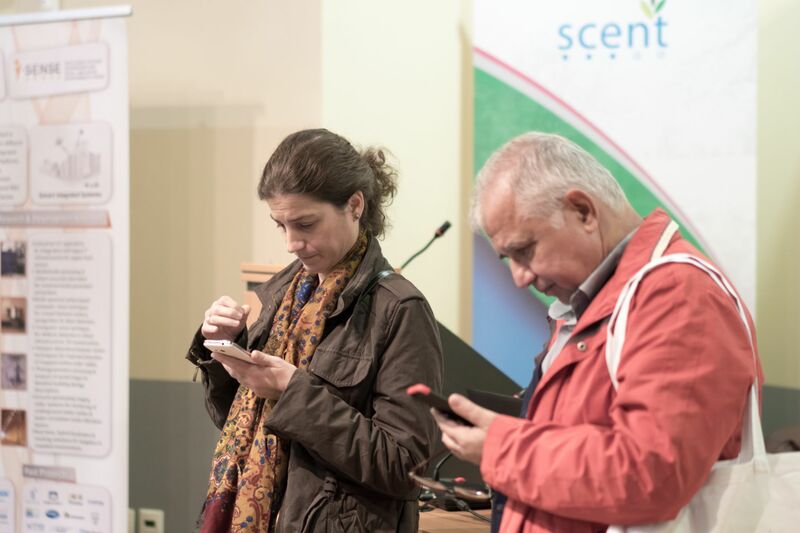 In 2018, Scent organised its first two pilot campaigns for the Attica region. 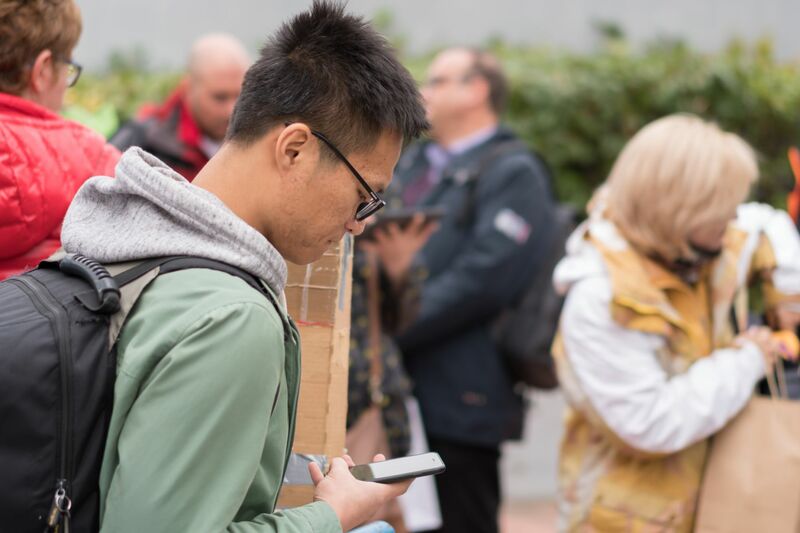 The preliminary results of these campaigns are now available. 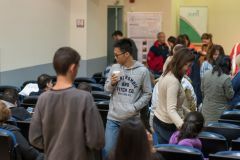 178 citizen science volunteers from business, universities and other organisations in the local community took part in campaigns. The volunteers had fun testing the new Scent Explore and Scent Measure gaming apps along the banks of the Kifisos river. 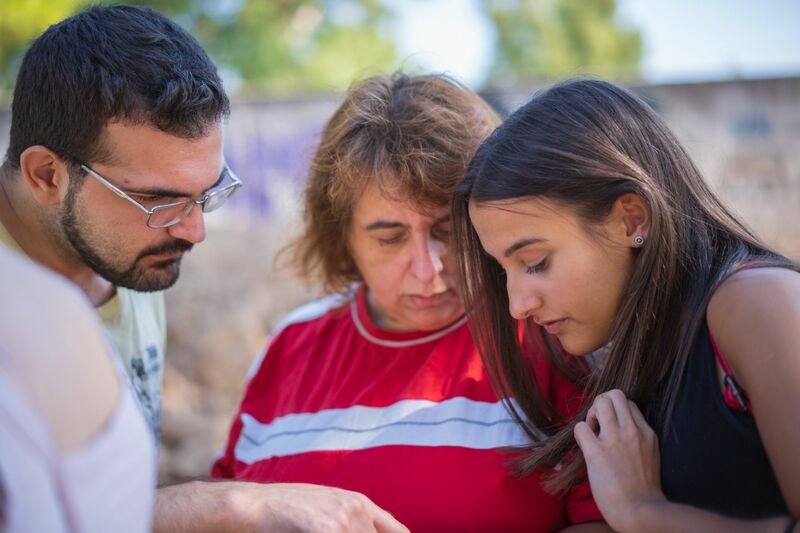 Overall, the volunteers collected 2982 individual pieces of data, concerning water level measures, soil moisture, air temperature, and land use/land cover images. 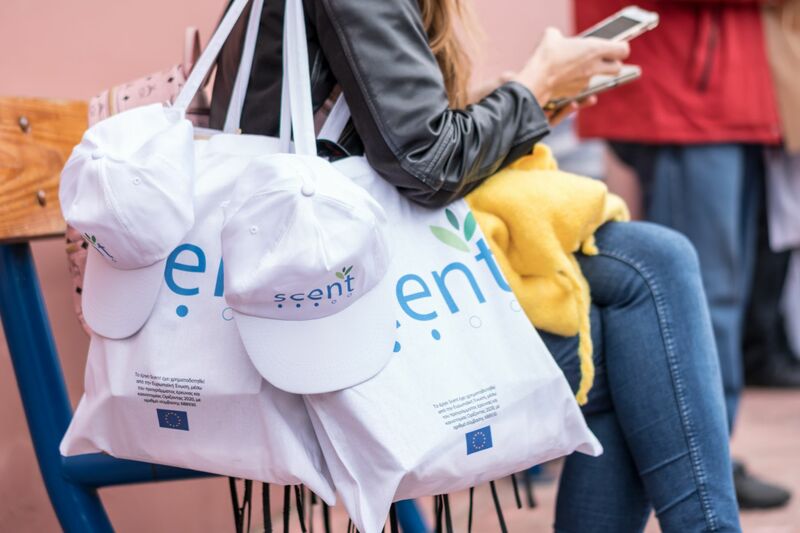 Scent will organise three more campaigns in the Attica region during 2019. The data collected by the volunteers during all these campaigns will help to create more accurate and up to date flood maps for the region. These flood maps will help policymakers and local authorities to better understand, analyse, manage and prevent flooding in Attica. 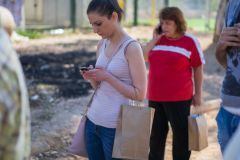 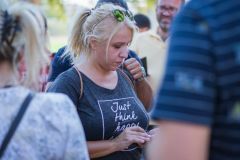 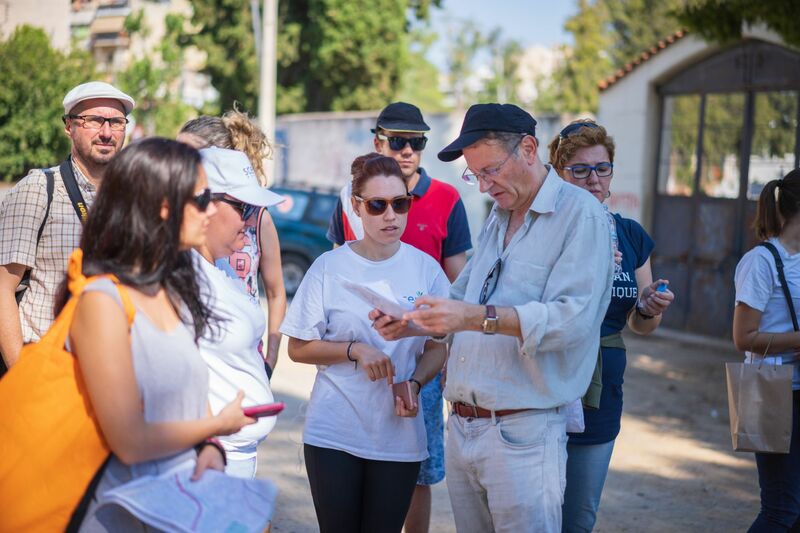 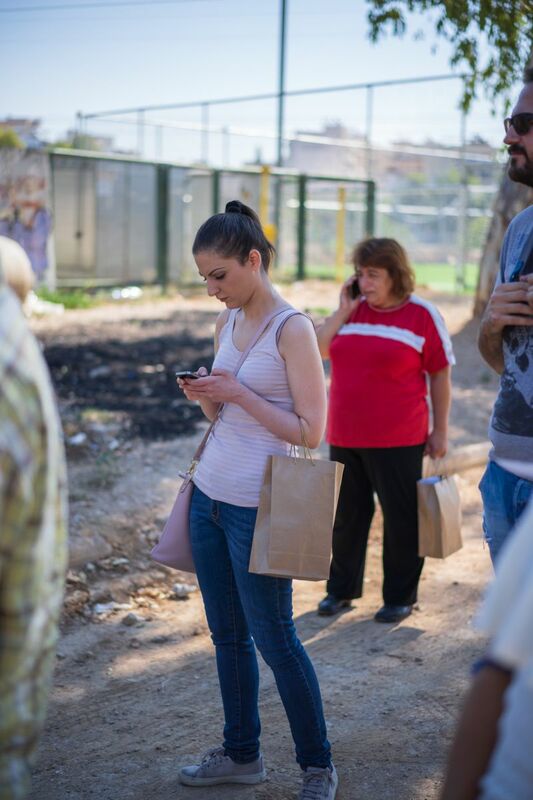 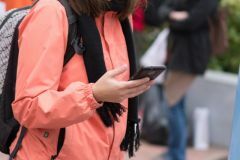 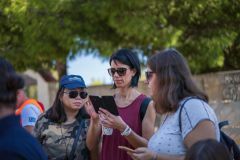 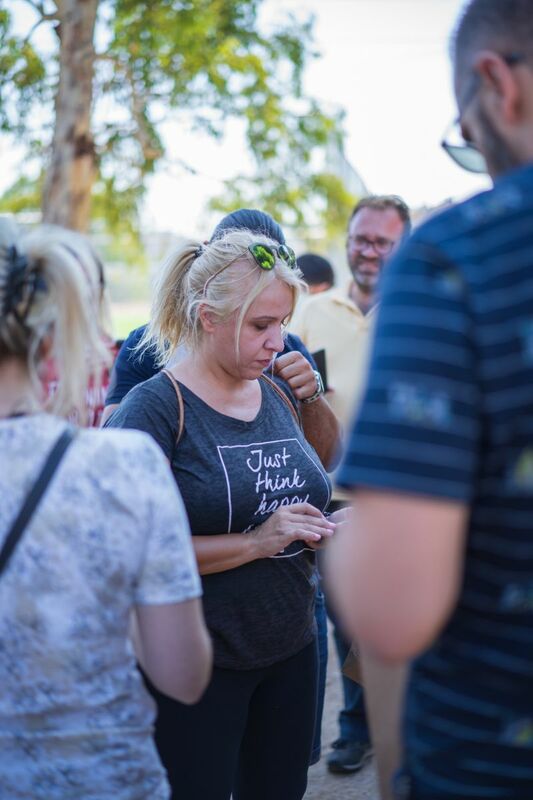 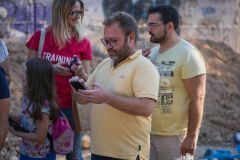 In September, volunteers gathered at the Kifisos river basin in Athens to be among the first to test the new Scent Explore gaming app. 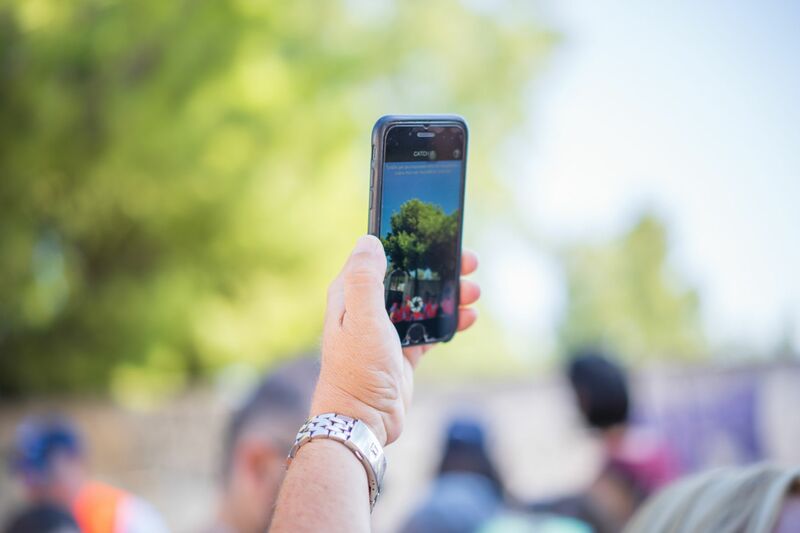 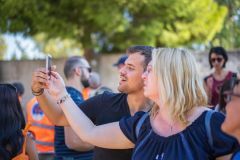 Volunteers downloaded the app to their smartphones and used its augmented reality function to take pictures of Scent creatures ‘hiding’ along the Kifisos river. The pictures taken by the volunteers contain valuable information about changes in land use and land cover, which are key factors impacting flooding. 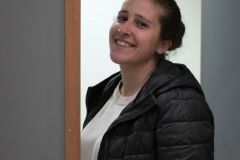 Take a look at some of our photos from the campaign below! 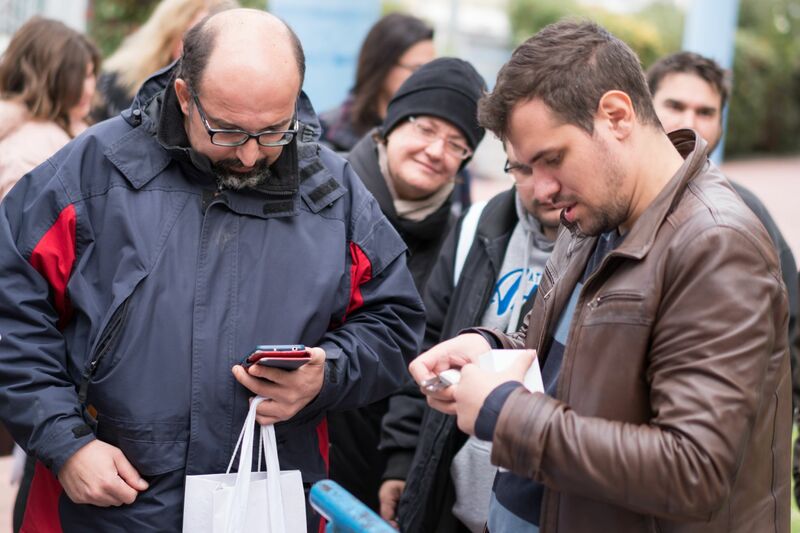 During Scent’s second citizen scientist campaign in Attica, volunteers gathered data concerning river parameters and soil conditions using the new Scent Measure and Scent Explore gaming apps. 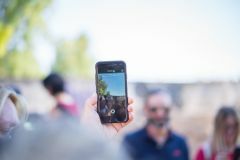 Using Scent Explore, the citizen scientists were able to take short videos of a ball moving downstream, which is then used to calculate the water velocity of the river. 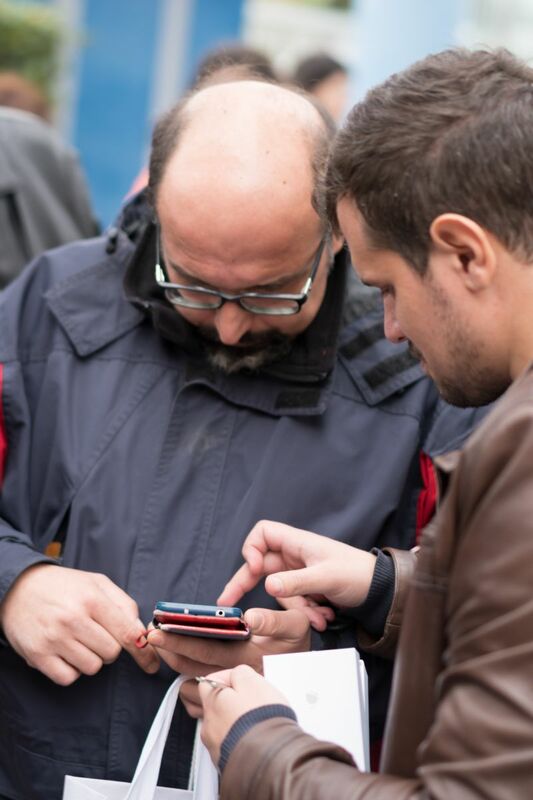 The volunteers also used the augmented reality function of the app to capture water level measurements. 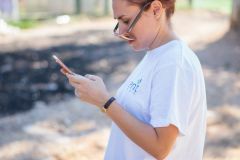 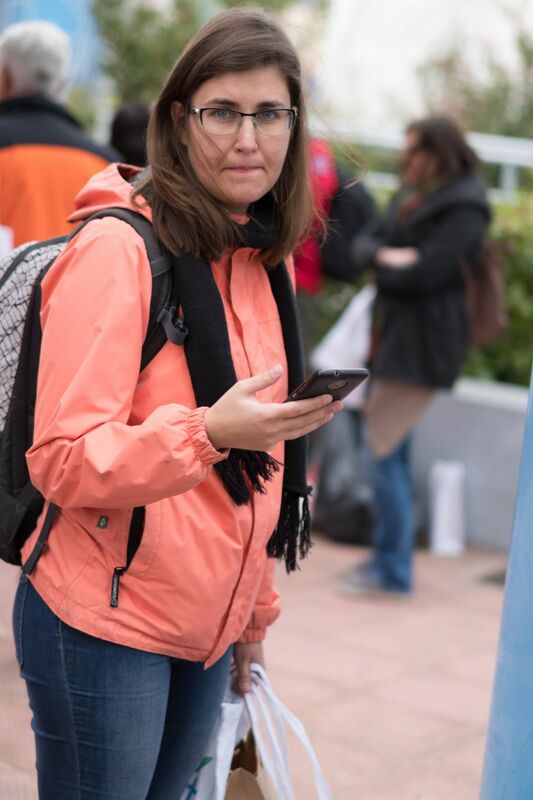 With the Scent Measure app and a portable sensor, the volunteers were able to take measurements of soil moisture and temperature, as well as air temperature. 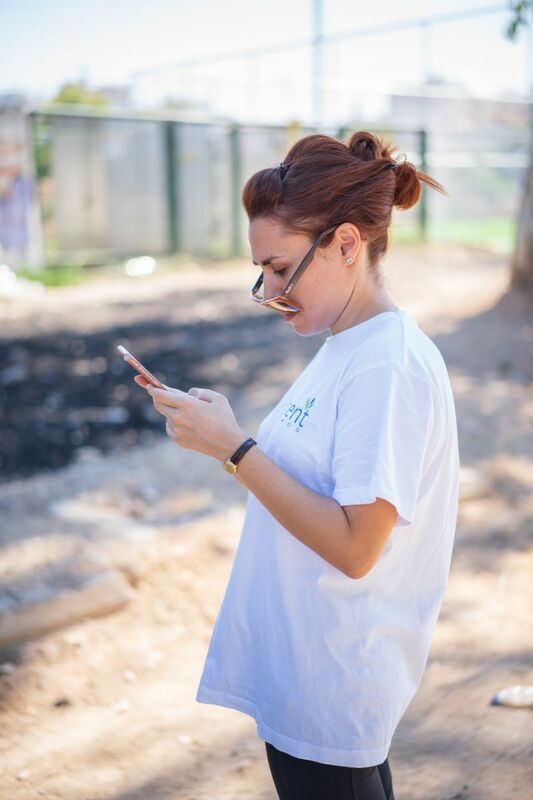 After placing the sensor into the soil, the volunteers received the measurements directly to their phone through the Scent Measure app. 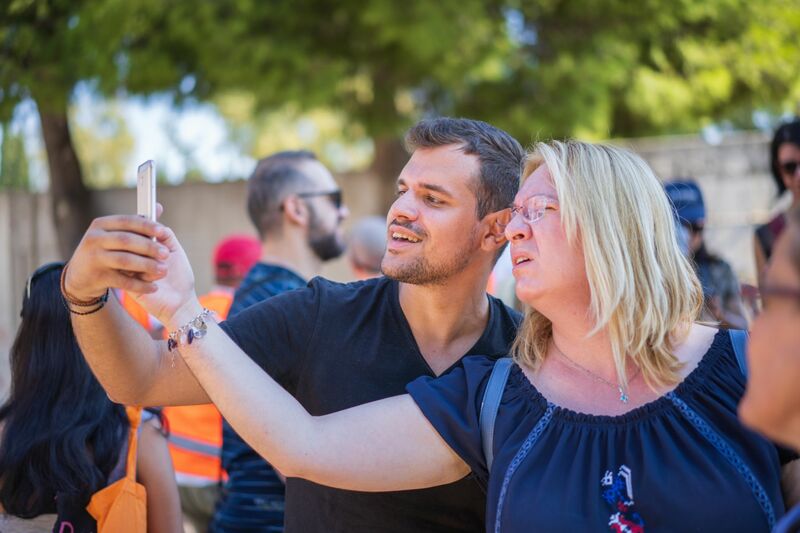 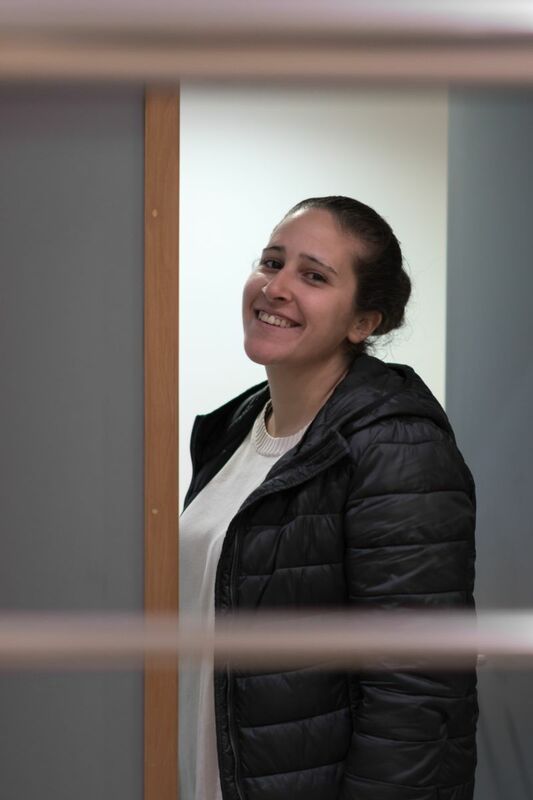 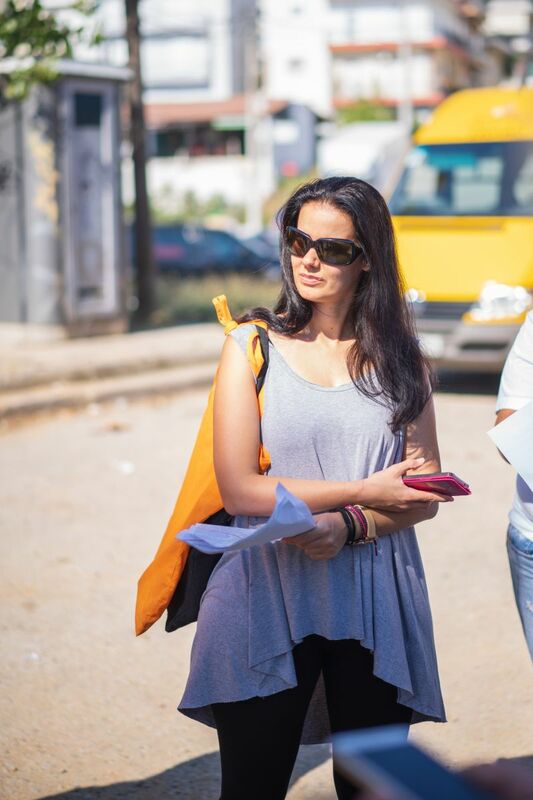 Take a look at some of the photos from the campaign below! 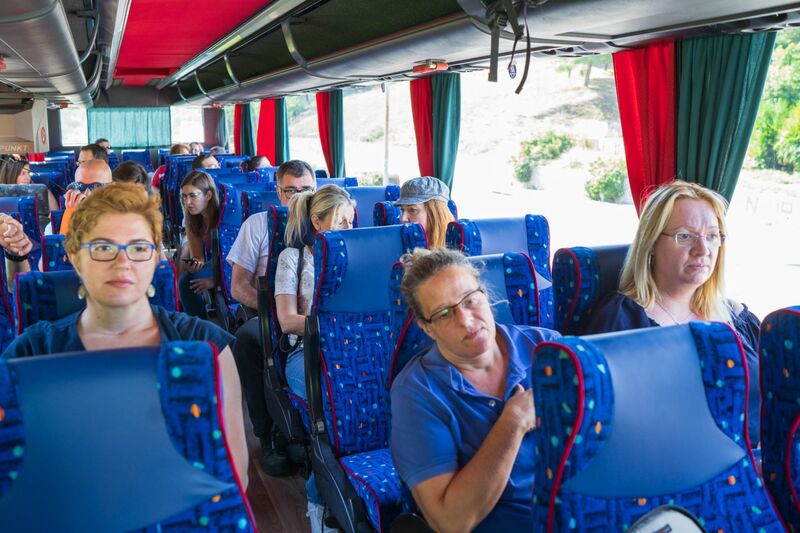 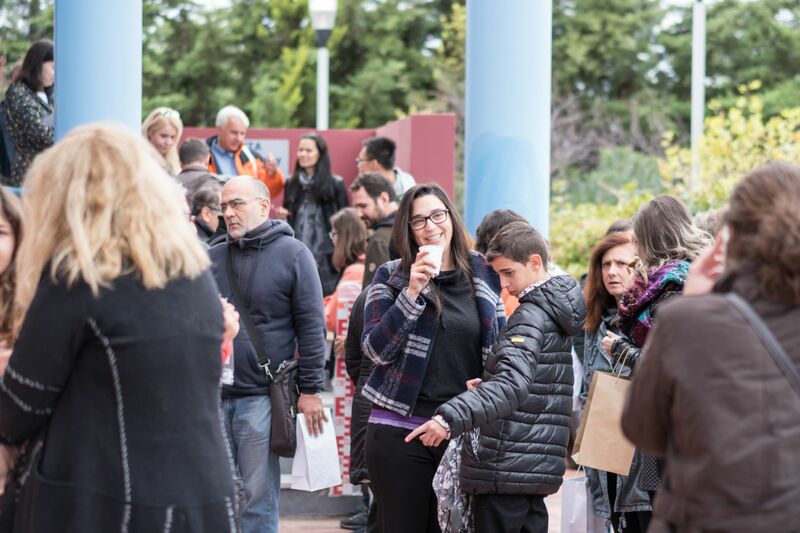 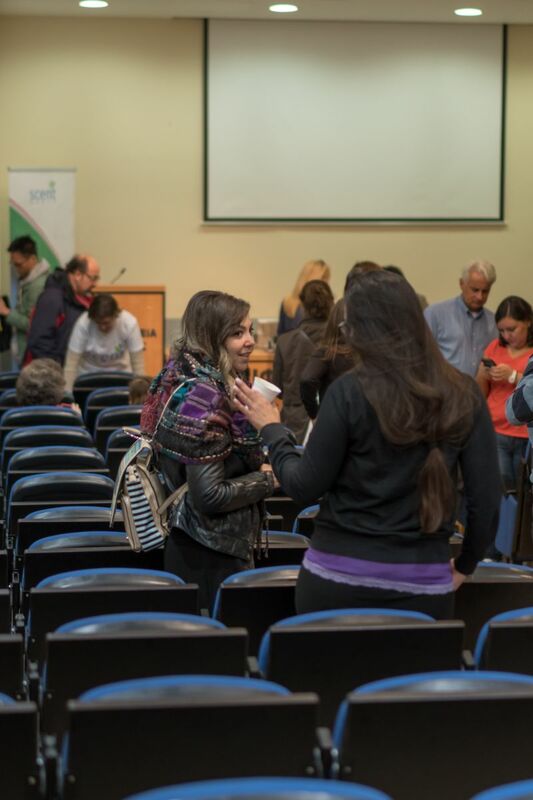 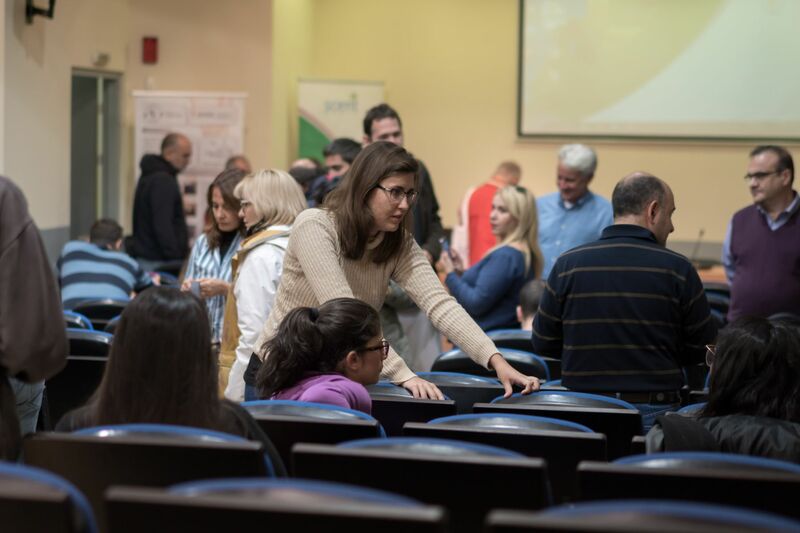 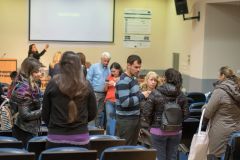 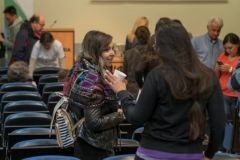 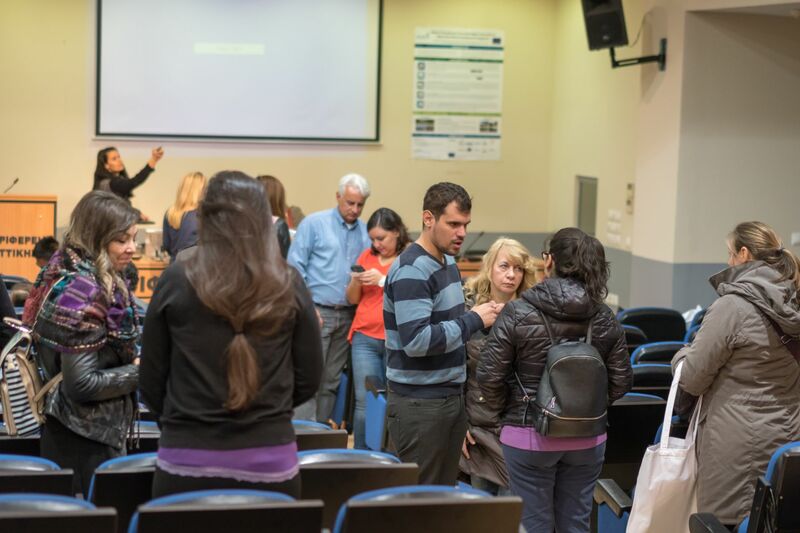 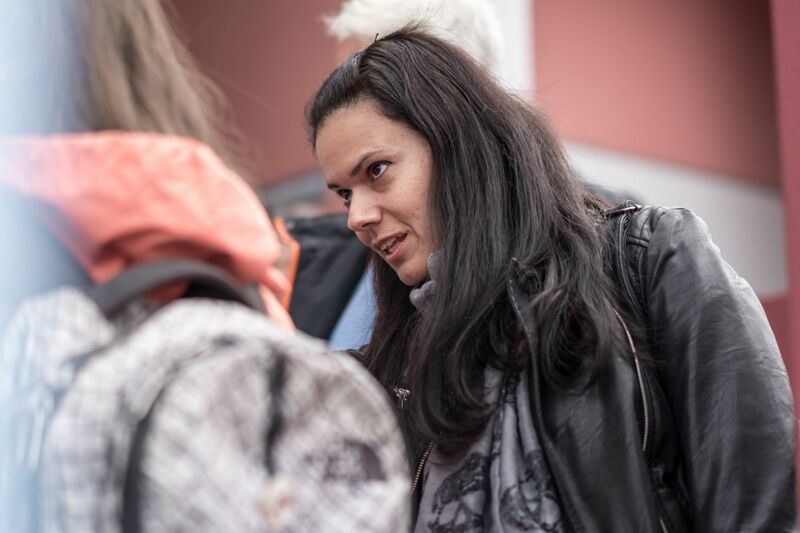 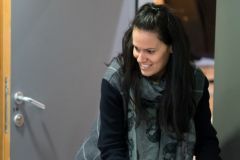 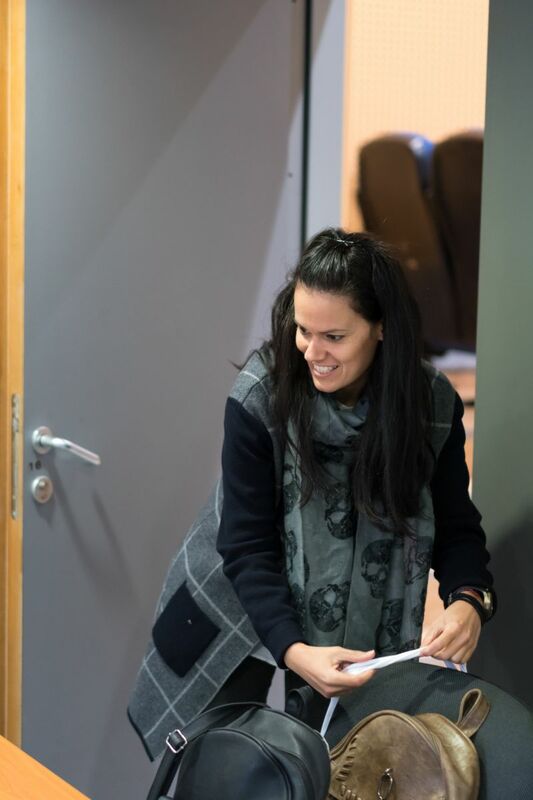 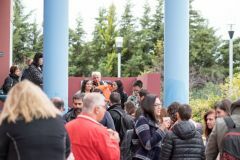 In February 2019, Scent organised its third pilot campaign in the Attica region of Greece. 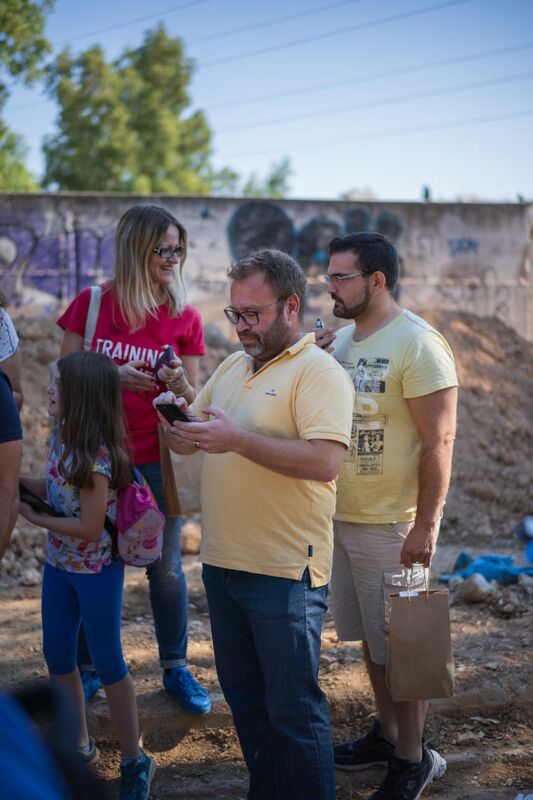 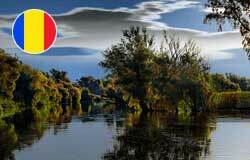 Over two days, the Scent team gathered at the Kifisos river basin to test the new Scent Explore serious gaming app. 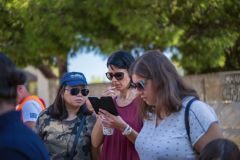 The team explored the river basin using Scent Explore’s augmented reality feature to observe urban obstacles at different points of the river. Scent also organised a workshop to present the new tools and applications of the Scent Toolbox to local authorities of the region. The city’s rapid development occurred without an appropriate plan for drainage works: Parts of the drainage network were shrunk and converted into streets whilst critical river cross sections were diminished. 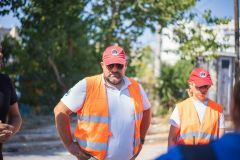 When floods occur they have a significant impact on infrastructure, especially at the downstream part, including Piraeus port, a major transportation hub that is served by railway network and major roads. 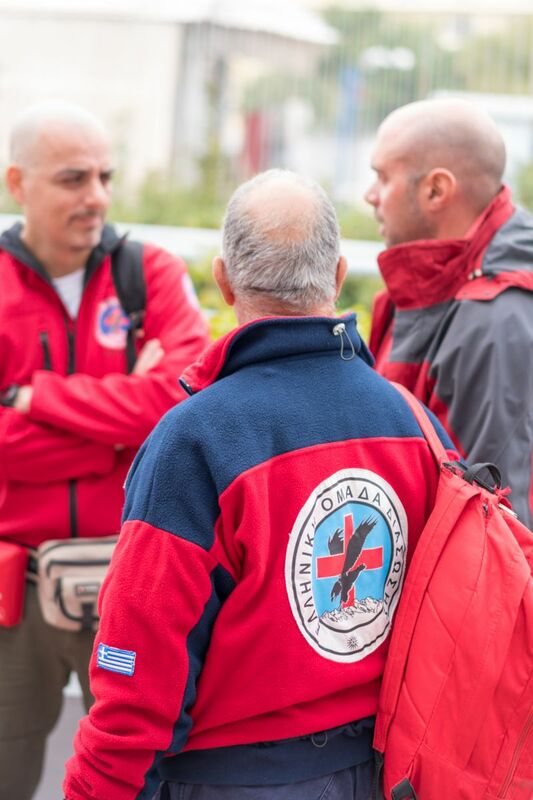 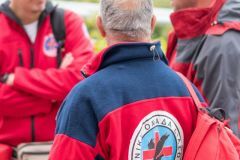 Partner HRTA, a non-profit voluntary organisation that is involved in urban search and rescue operations for Kifisos floods and partner Region of Attica, the regional policy maker for environmental and civil protection issues, will co-organise a large scale citizen campaign with field visits. 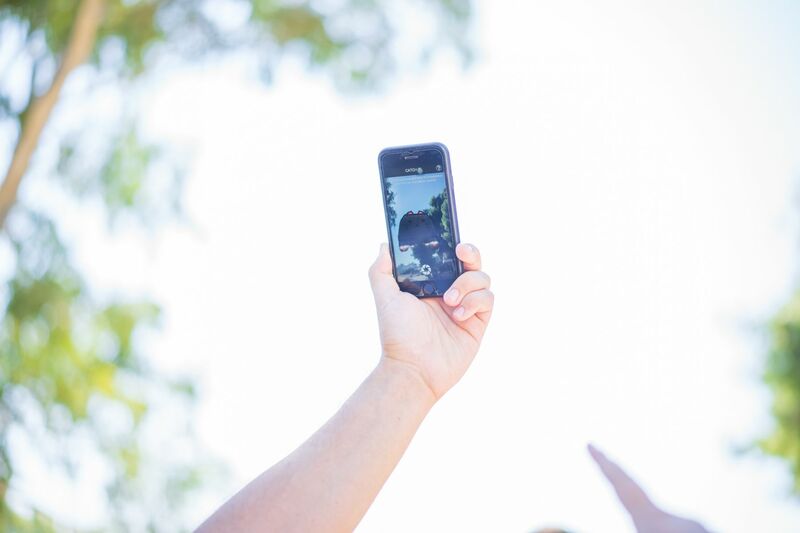 Citizens will take on-site images from the pilot site, enriching the existing dataset. 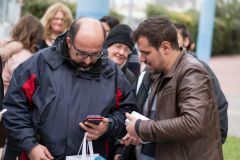 A larger group of citizens will participate in the online gaming apps for annotating already available images of the pilot.